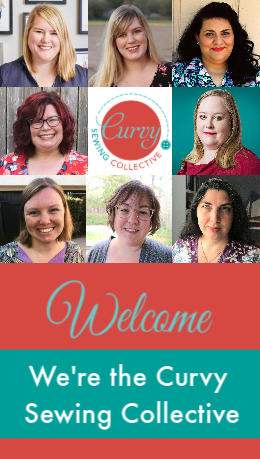 We’re always looking for contributors who can write guest posts on topics that may be of interest to the curvy sewing community! Reviews: Pattern, book, or class review detailing your personal experience with the subject of your review. The best reviews, even if generally positive, point out possible areas for improvement, along with the things that we loved about a pattern/book/class. See our pattern review template to help you write your post: CSC Pattern Review Template. Note that we stick with posting one “official” review per pattern, unless you have a unique take on a previously published pattern review, such as a hack or having a different body type from the previous reviewer. If you’d like to show off your take on a previously published pattern review, consider contacting us to help put together a Same Pattern, Different Bodies post for that pattern. Tutorials: A step-by-step “how to” post that instructs readers on how to execute a particular task. Since our community is geared towards sewing for a curvy figure, many of our tutorials are related to pattern alterations to help our sewn garments better fit our curves. 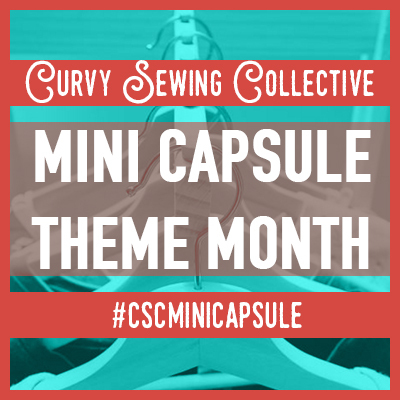 However, we’re open to posting tutorials for anything that might be of interest to our curvy sewists. Use our Tutorial template to help you write your post. Introduction to…: Do you have a favorite curve-friendly pattern company or magazine with inclusive size ranges? Or perhaps you’re passionate about how a certain style of wardrobe works for a curvy figure? Just make sure that your post meets our posting requirements (below) and doesn’t cross the line into advertising, and we’d love to share your find with our readers. Sewing for My Curves: This is our series where contributors talk about their figure and measurements, how they select patterns for their figure, and what pattern alterations they typically make for their projects. See Sewing for My Curves for some example posts. Curvy Opinion: Write an opinion piece on a topic related to your experience or views as a curvy sewist. If you have a great idea for a post that falls outside of these categories, please let us know! 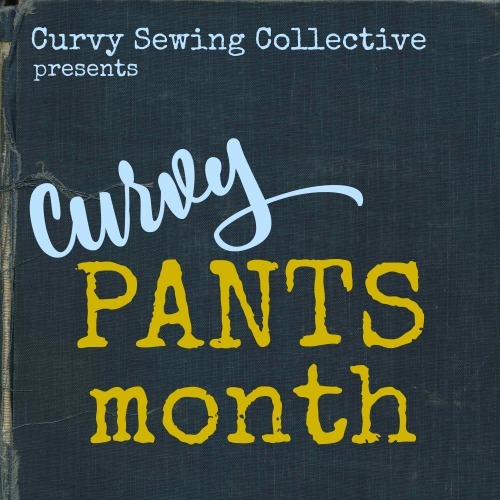 Advertisements (prohibited): The Curvy Sewing Collective does not accept advertising, including guest posts which simply promote the contributor’s business. If you have a relevant tutorial or interesting content that is related to your business, this is acceptable, and you may add 1-2 lines mentioning your business in the conclusion of your post and/or in your contributor bio. You may not review your own patterns, but you can make your patterns available for review by a member or reader of the CSC. Photos: Your post should contain a minimum of four clear photographs or images, at least 800 pixels wide, to help visually illustrate your subject matter. A pattern review should contain at least one photo of the finished garment, even if the garment is just on a dress form. We do permit photos on a live person with the person’s head cropped out or face blurred out–as much as we’d like to see your pretty face, we’re primarily interested in showing how the garment looks on a real person. If your post is a tutorial, you should include photos or graphics of the technique that you are teaching. If you’ve written an opinion piece and need suggestions on what sort of images to include, you can contact us to ask for help. Word Count: We try to generally keep our post word counts around 1000 words. This is not a hard and fast limit; some post topics require longer explanations. For much longer posts, ask yourself if it would make sense to break the post up into a series of posts and consider re-structuring your post into multiple posts. Introduction: Your guest post should contain a 2-3 sentence introduction to set the context for our readers. Why are you writing this post and what should our community hope to learn by reading it? Contributor Bio: When you submit your guest post, include a 2-3 sentence bio that we can run with your post. To edit the image that will run with your bio, upload your photo to gravatar (https://en.gravatar.com/) and associate your gravatar with your CSC WordPress account. We reserve the right to choose to not run a guest post or ask contributors to re-work their posts if a post fails to meet these requirements.